PWC Forum: The best hang-out for Personal WaterCraft enthusiasts > PWC General Discussion > General PWC & Jetski Discussion > Value of this trailer? 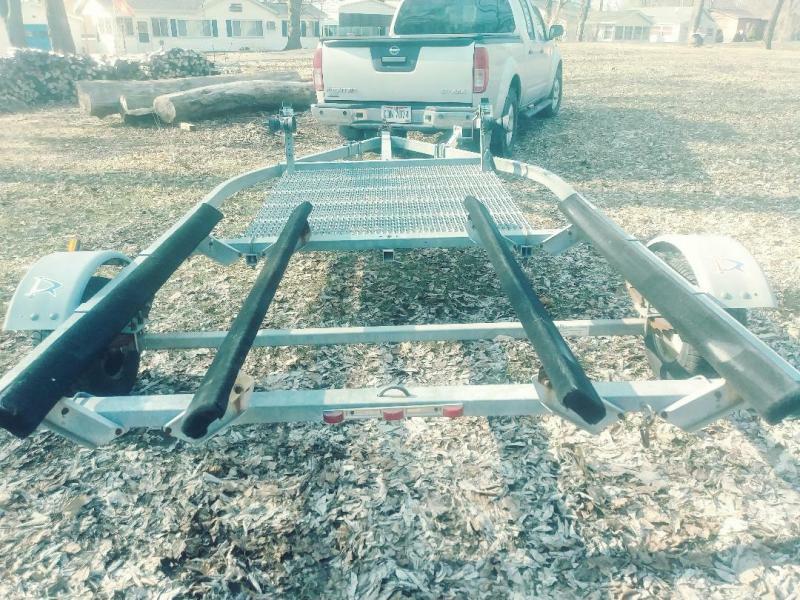 Howdy Friends, I'd like to hear comments about the dollar value of my jet ski trailer. 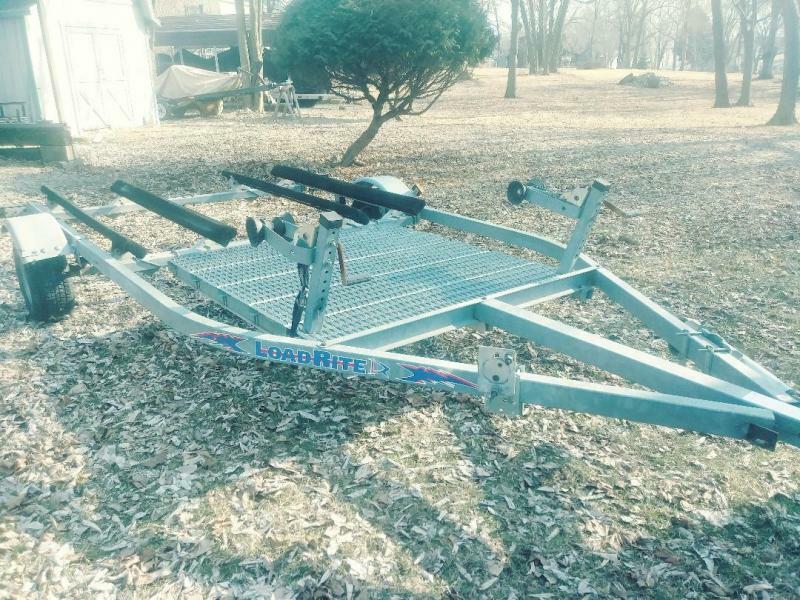 Double Ski, Galvanize, Radial Tires.